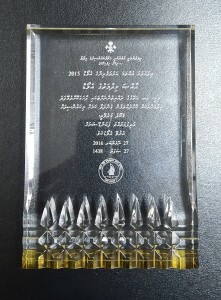 AFT Foundation was recently awarded the “Thila Uthuru Uhthama Arutha Veringe Award”, an esteemed award that glorifies the services and work provided by philanthropists for the development of HA Atoll of Maldives. 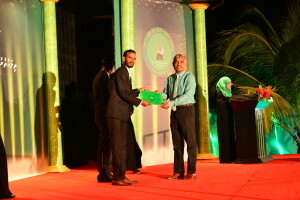 The award was given on 27th November 2016, on a special event held at HA. 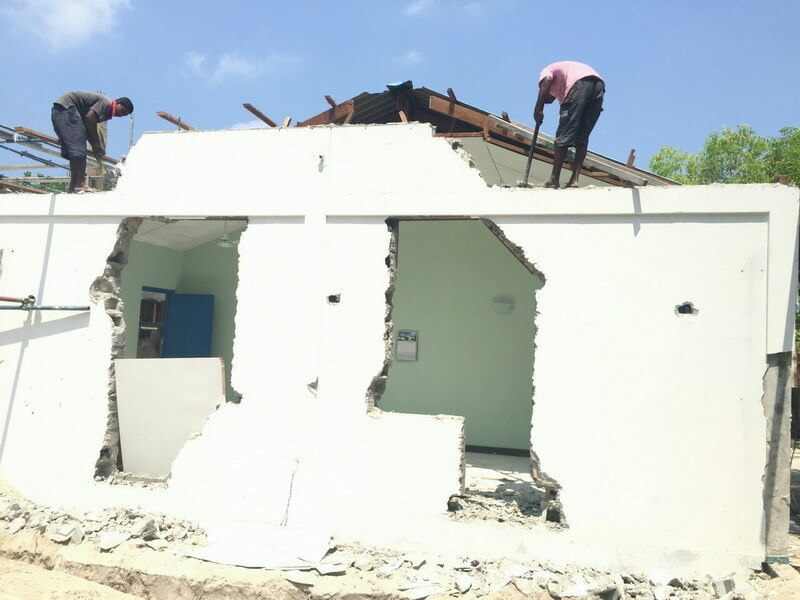 Dhidhoo. 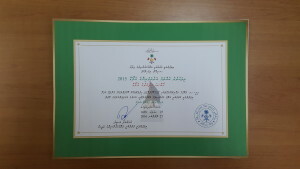 AFTF has been constantly donating for the development of HA Atoll since 2009. In 2009, through the “Atoll Program”, AFTF funded for 39 projects. Funded areas included education, development projects, entertainment and cultural activities, sports development, training & courses, etc. 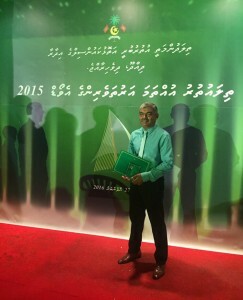 Since then some major projects have been carried out in HA Atoll. 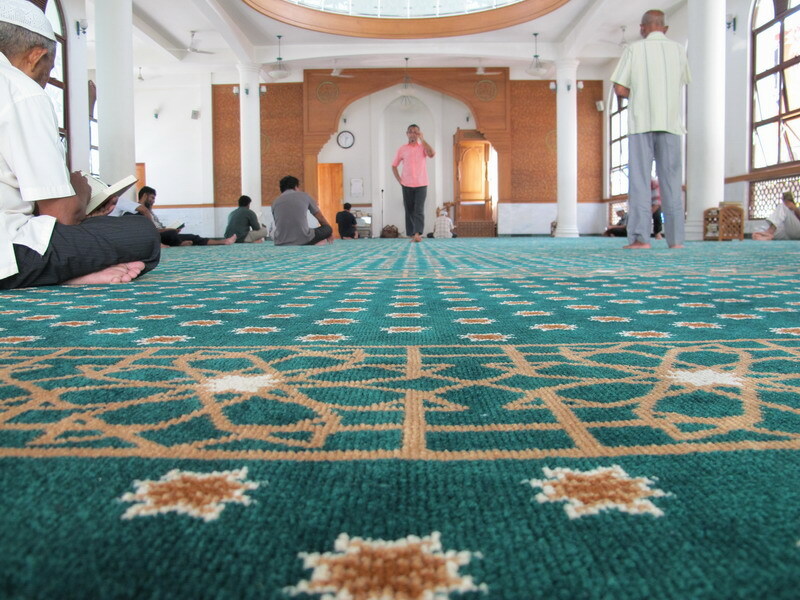 This includes a Mosque in HA Uligan, Water & Sewerage system of HA Thuraakunu, Building of “Rahvehige” of HA Hoarafushi and Digitalizing 25 Classrooms of HA Hoarafushi School among others. 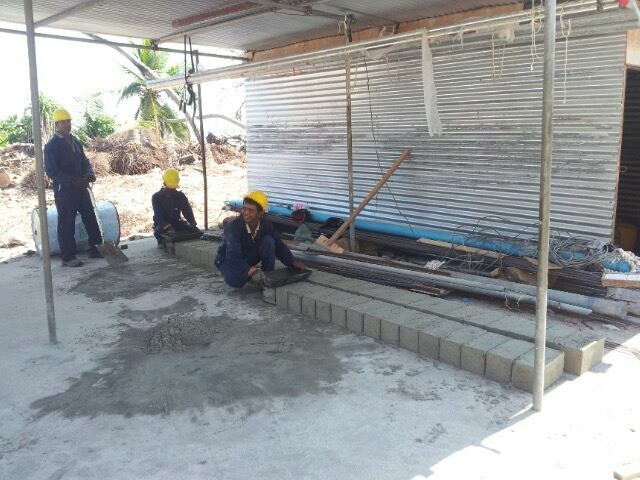 Furthermore, currently the construction of Mosque in HA Thakandhoo is underway. 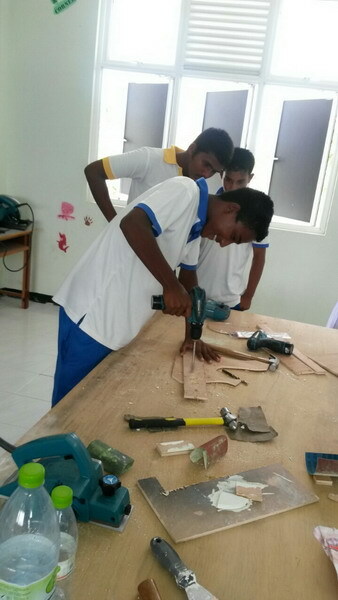 All in all a total of 48 projects have been funded by AFTF in HA Atoll.